Welcome to the Jeffery Town Connection. 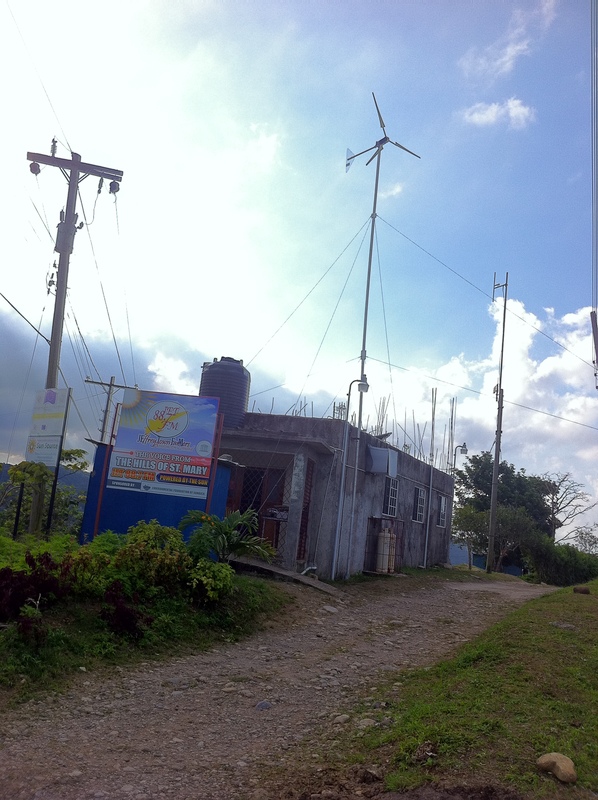 Jeffery Town is a rural farming community located in the hills of Western St. Mary, Jamaica. Jeffery Town recently won the Michael Manley Award for community self-reliance. This site has been created so that the Family, Friends, Loved ones and well-wishers of Jeffery Town can interact and share news, views, and ideas in a common location. This site is not designed to change the world or fix all problems. Let us use it responsibly and improve the community to greater heights. Here are some suggestions for your interaction with this site. You can comment on posts, subscribe to updates and make suggestions on our blog. Add the Jeffery Town Connection to your favorites sites and be sure to Like our comments to post them to your Social Media sites. Feedback is necessary for us to improve so please be sure to leave your comments so that we can improve the site as we go along. The site is a work in progress, so please bear with us. Welcome to the world of blogging. Looking forward to hearing what’s happening in JT. I embrace this idea. Way to go! This is absolutely a well thought of initiative to highlight Jeffrey Town in this fashion. Jeffrey Town has always been a community in St. Mary that has the potential to do great things. This community has brewed many talents through sports and academia, etc.However, it is still a concern as to why this mother to the many has not taken its place as the land mark community of Jamaica. I am a “Jeffrey Townian”, and I am truly look forward to seeing and hearing some good upcoming news from that little beacon on the hill. I am a “Jeffrey Townian”, and I am truly looking forward to seeing and hearing some good upcoming news from that little beacon on the hill. Looking forward to hearing all the good news coming out of JT. Hi everyone, Be sure to get your copy of the Bulletin in the ‘Media and Downloads’ Box. I am proud to say I am from Jeffrey Town, I am quite intrigued and overwhelmed with the progress and development that is happening. Keep it up and I am looking forward to the all what the future holds for us..